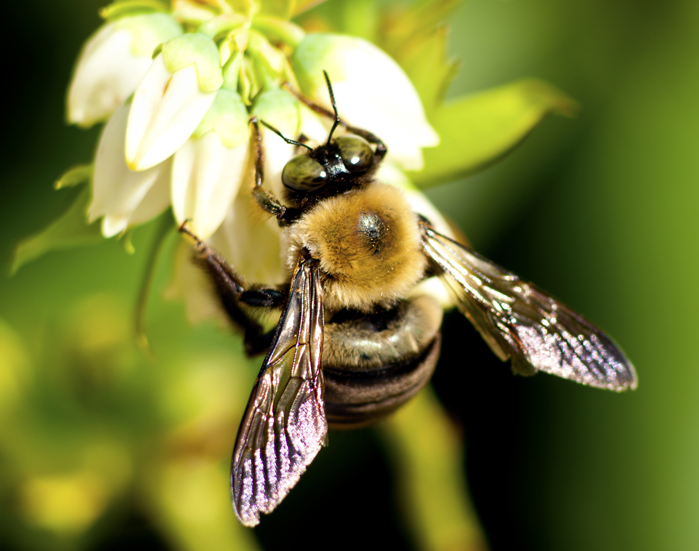 There are many species of bees here on Long Island. Determining which type of bee you are dealing with is important in terms of treatment, prevention, and level of aggression from the pest. See the specific bee pages for biographies and specific traits of each bee; or see the photos below to help you determine your bee based on the look. 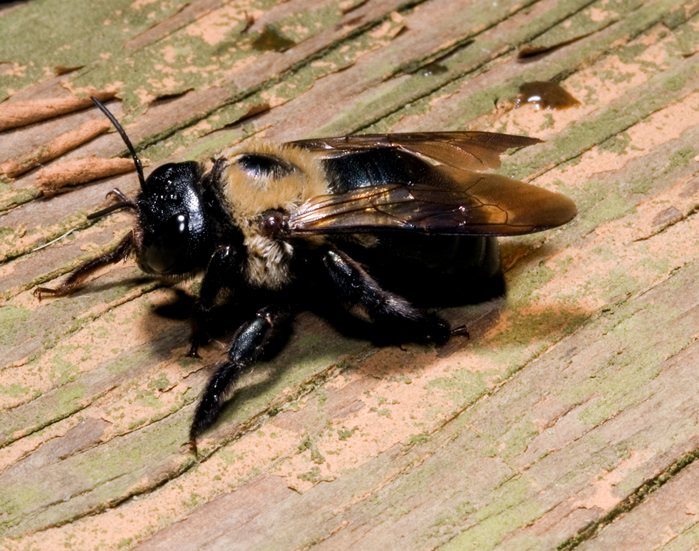 We strongly recommend you contact a bee removal professional as the results of bee, wasp or hornet stings can be serious. 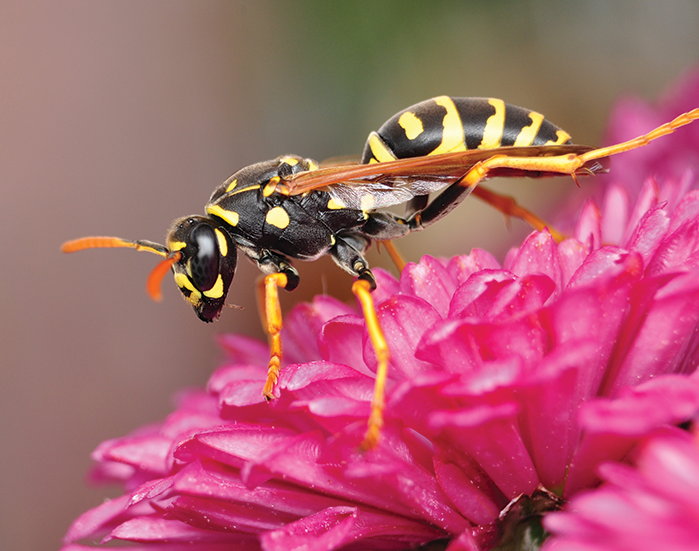 Our exterminators are highly qualified to handle the most complex nest situations. They also have the proper equipment to handle aggressive hives. 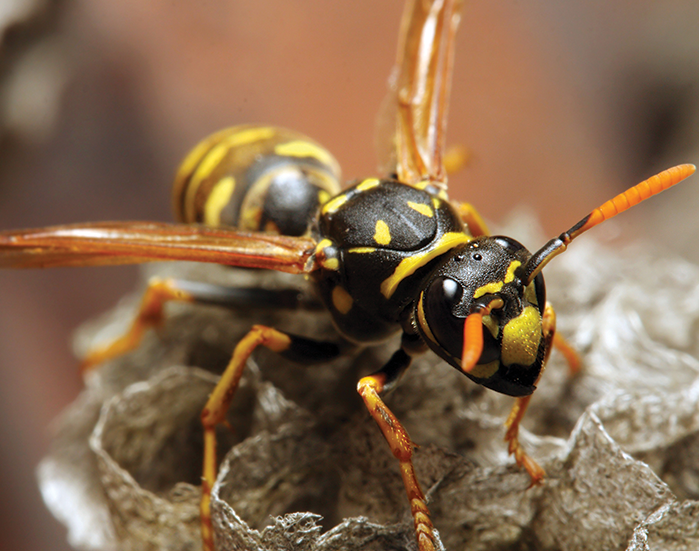 If you find a nest on or near your home, call (631) 868-7023 to schedule an appointment. Allow our trained professionals to keep your family safe.